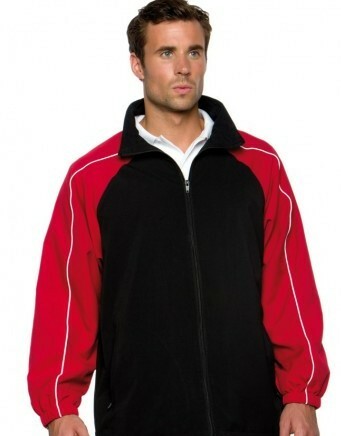 At Royale Leisurewear, we are proud to offer you an extensive range of embroidered sportswear and teamwear which can be embroidered in-house to the highest standard. Call us today on 01773-550614 for a competitive quote. 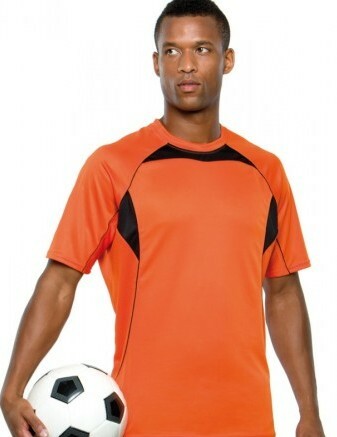 For a perfect clothing solution for a variety of sports that meets your requirements, call us on 01773-550614 today.